The heart of the city also lays in the football stadiums it hosts. Inter Milan and AC Milan are two local rival teams that sets the heart beating during their games in Serie A, Champions League or Europa League. If you travel during full football season be sure to also check one of the games played here. 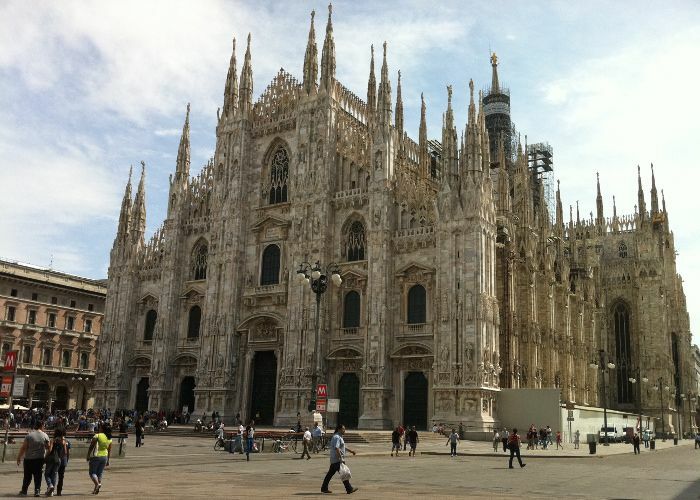 Check TripEconomy.com for cheap hotel bookings in Milan, Italy.